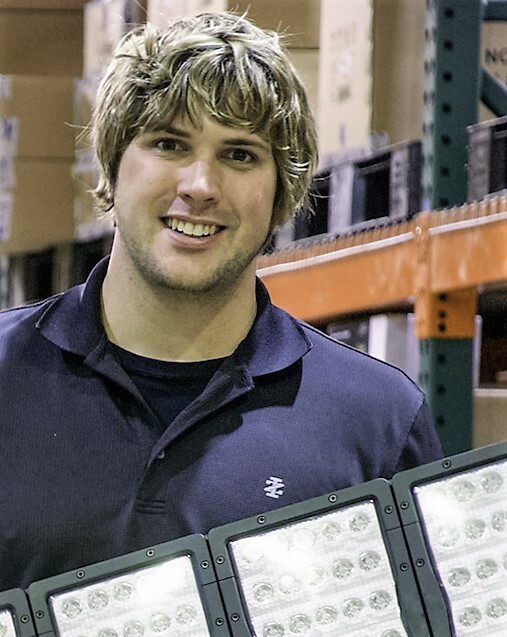 President and chief technologist for HiViz LED Lighting, a manufacturer of specialty scene lighting equipment with a primary focus on the fire and emergency services market. He is a North Carolina firefighter and emergency medical technician and community contributor/active participant who provided public comments from the scene lighting industry to the NFPA 1901, Standard for Automotive Fire Apparatus, technical committee during the 2016 revision process. Firefighters often get a bad rap in technical communities as being more like cavemen than scholarly “academic” types. After all, our group does run into burning buildings when everyone else is running out. What most don’t understand, however, is that firefighters do not typically run into structures blindly without a very calculated assessment of the situation and application of a finely honed set of skills that they have mastered during their training. Here are a few things a certified firefighter is required to know: reading smoke, understanding pyrolysis and thermochemical decomposition, knowing advanced hydraulic theory and on-the-fly calculation of friction loss, and a variety of topics in the emergency medical field, just to name a few. It would be reasonable to assume the profession is more akin to rocket science than “merely” putting out fires. Many member representatives of the Fire Apparatus Manufacturers’ Association (FAMA) are firefighters, and understand the complexities the industry faces.